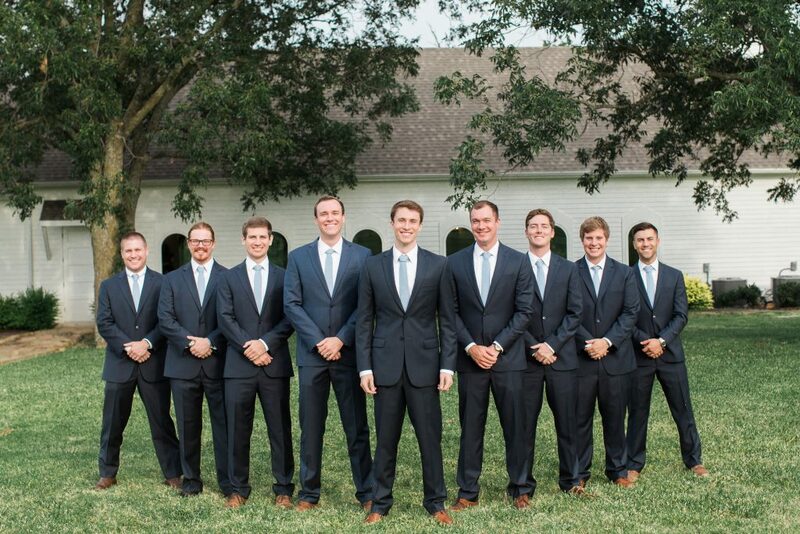 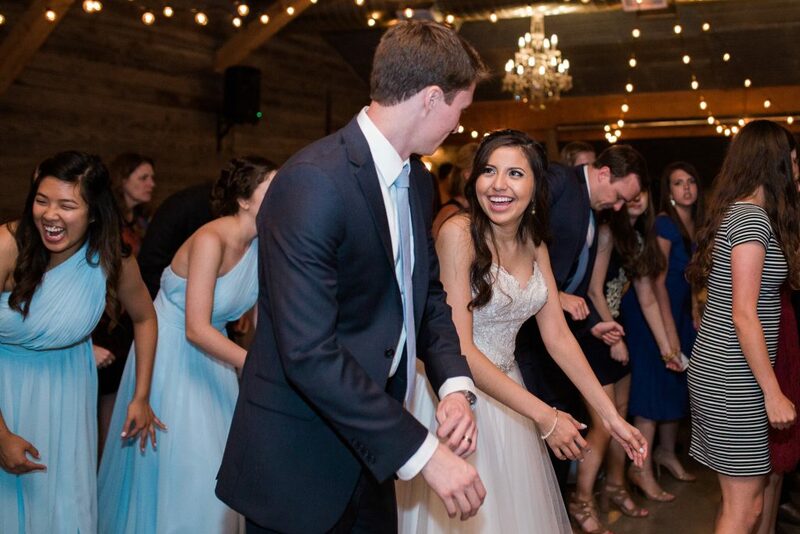 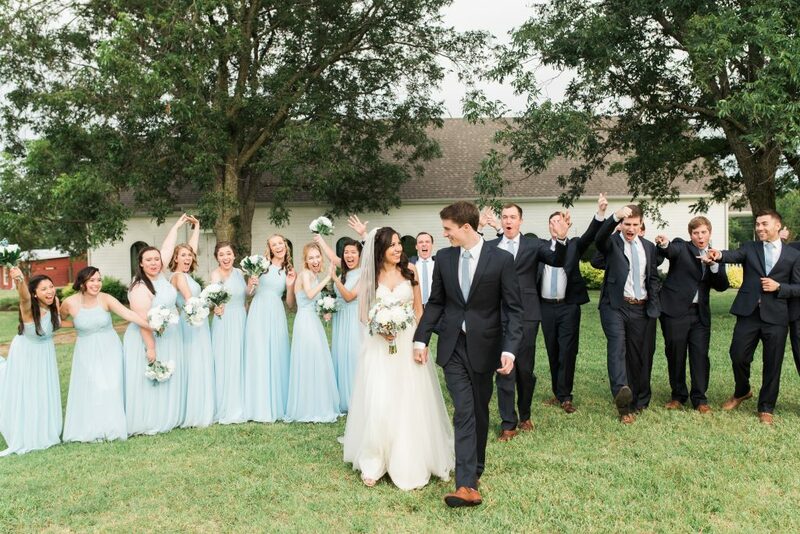 I don’t think we’ve ever seen a more photogenic group of people than Zach, Selena, and their entire wedding party! 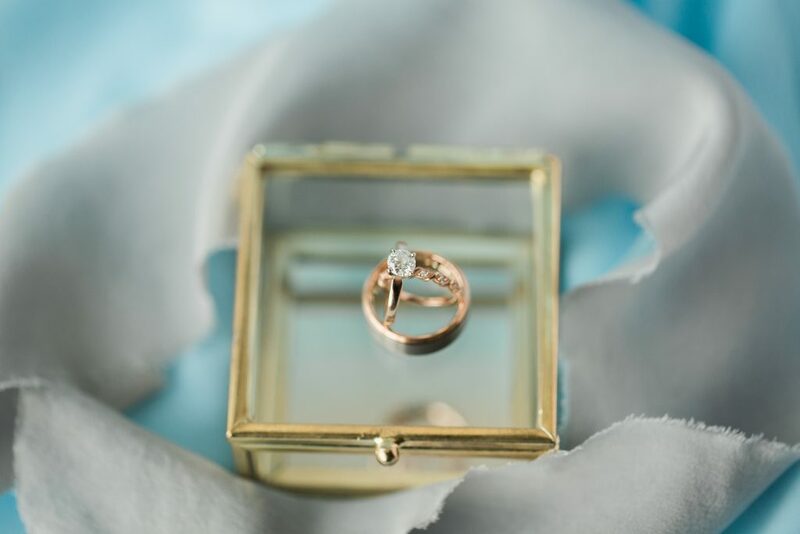 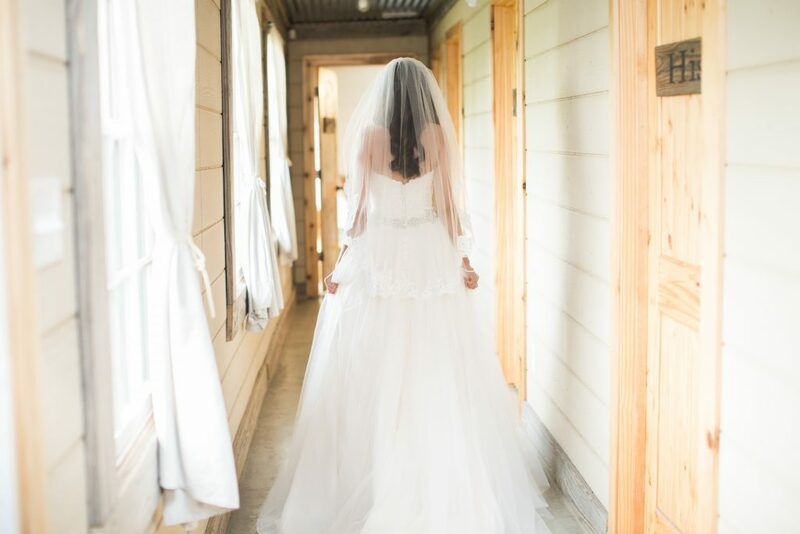 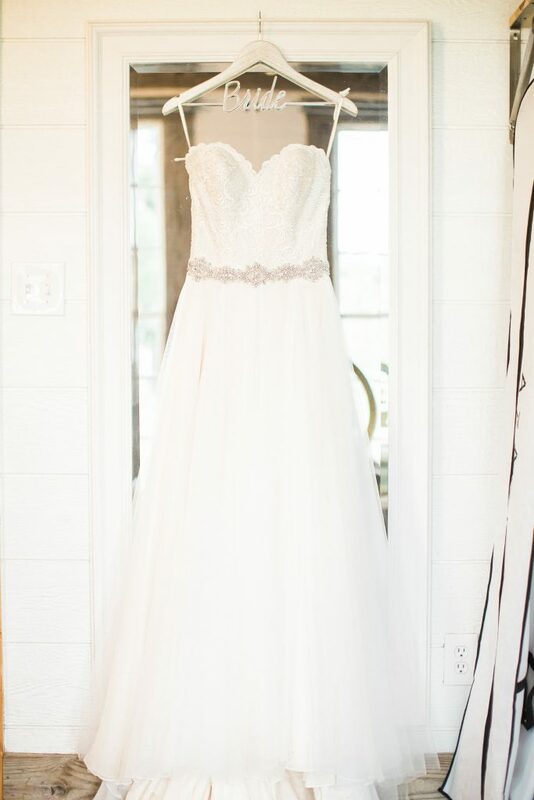 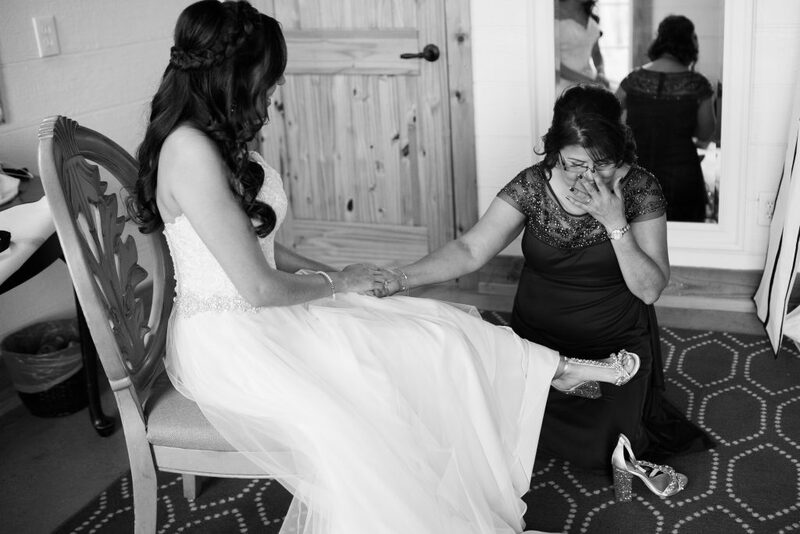 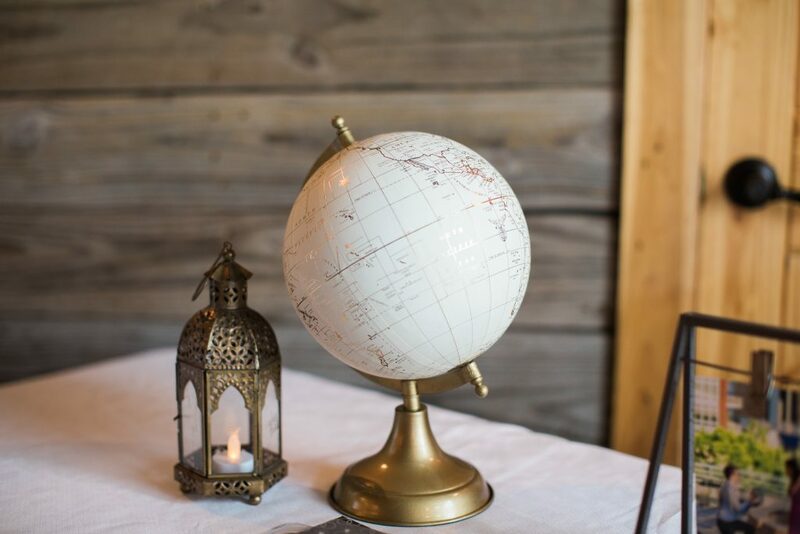 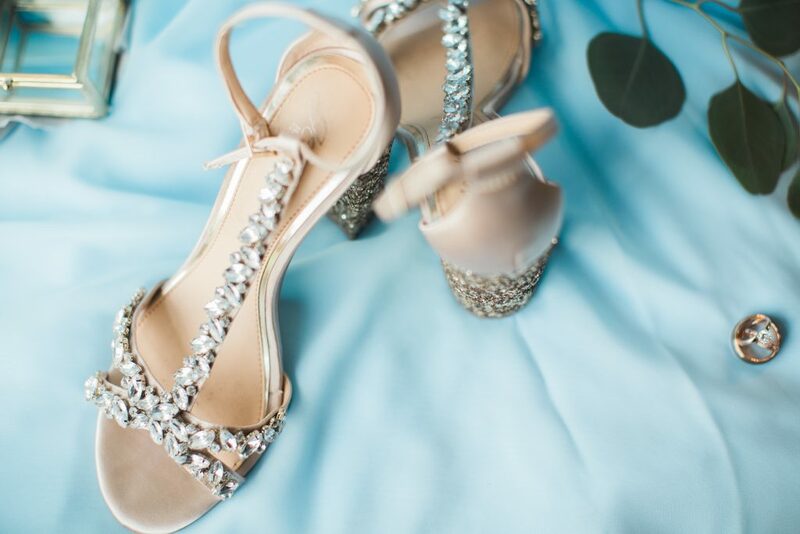 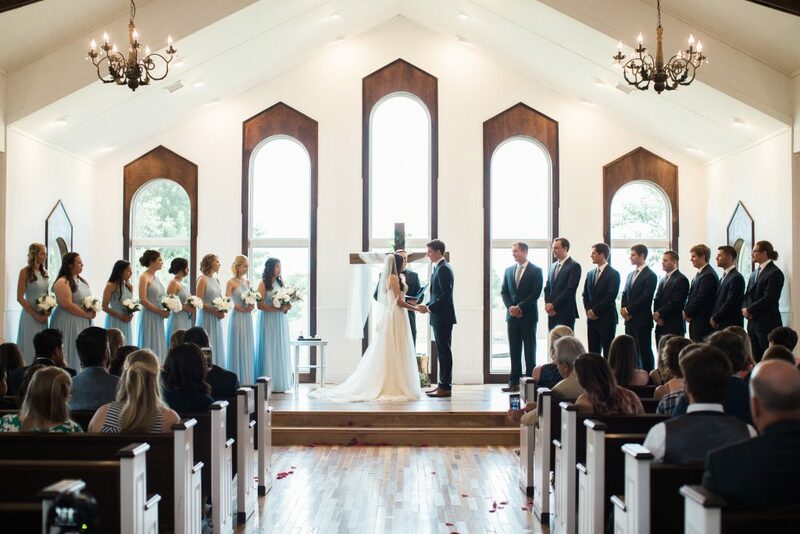 Gaby Caskey Photography absolutely blew us away with these stunning photos of this special day. 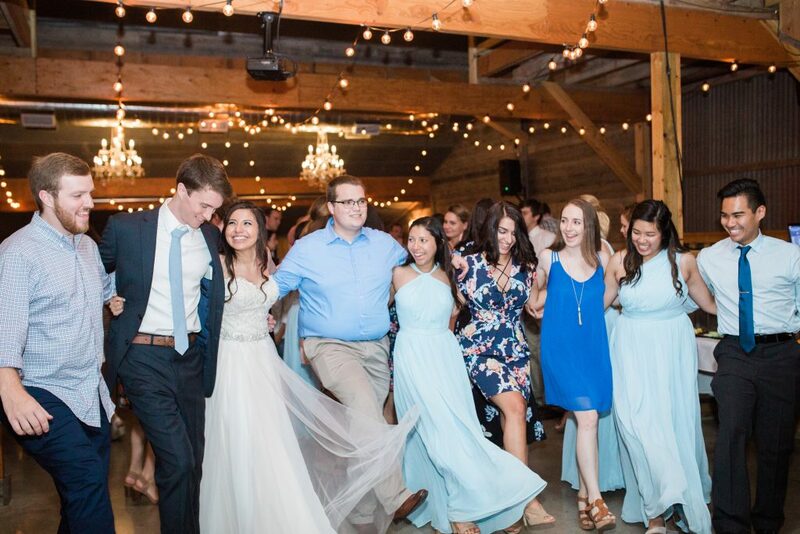 We love how bright and colorful each of these images are, and how they so clearly portray the love between this bride and groom, and how much fun everyone was having throughout the day! 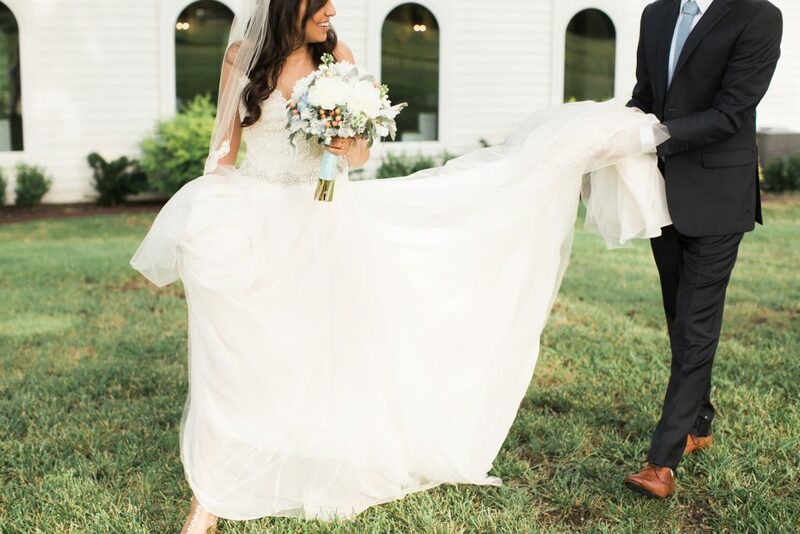 It wasn’t easy to narrow down these pictures to the ones shown here, so please go check out even more of Gaby’s work on her website! 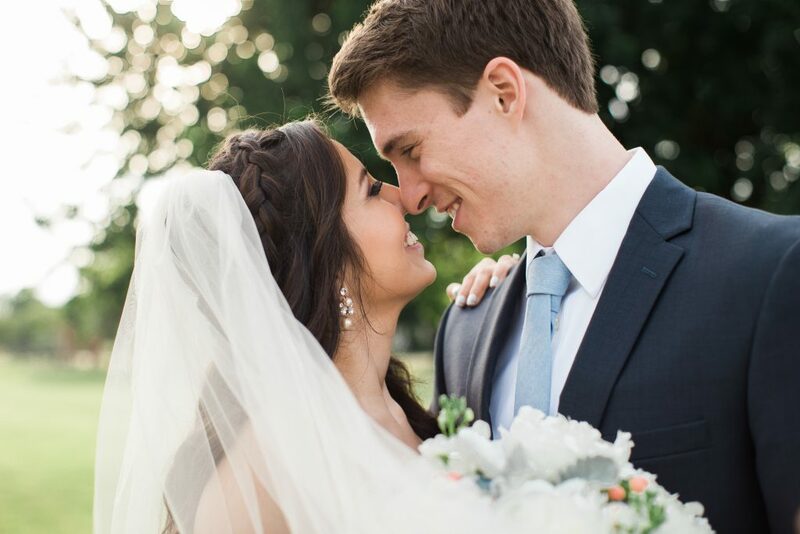 Every single thing about Zach and Selena’s wedding screamed “class”! 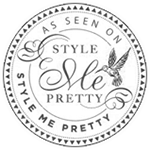 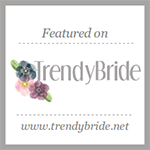 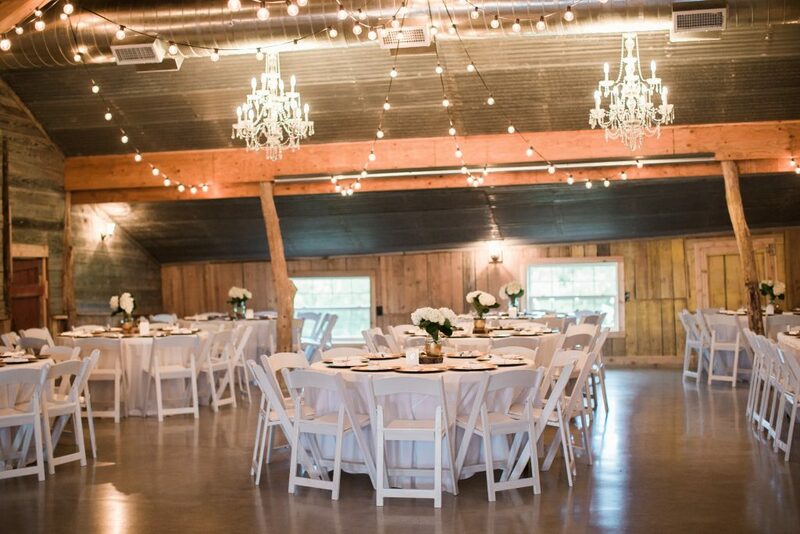 It was easy to tell that each detail was well thought out, and contributed to a very timeless and chic look. 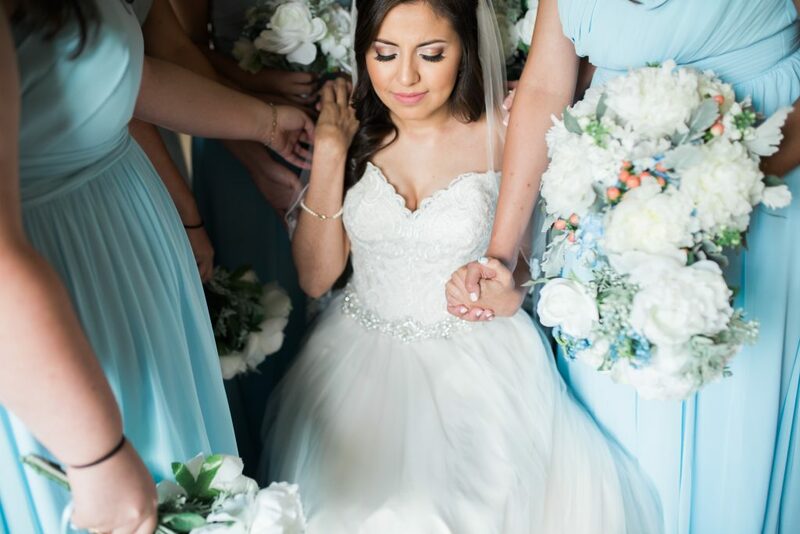 From Selena’s breathtaking sweetheart neckline wedding gown, to the simplistic white cake topped with greenery and flowers, it all flowed together from start to finish. 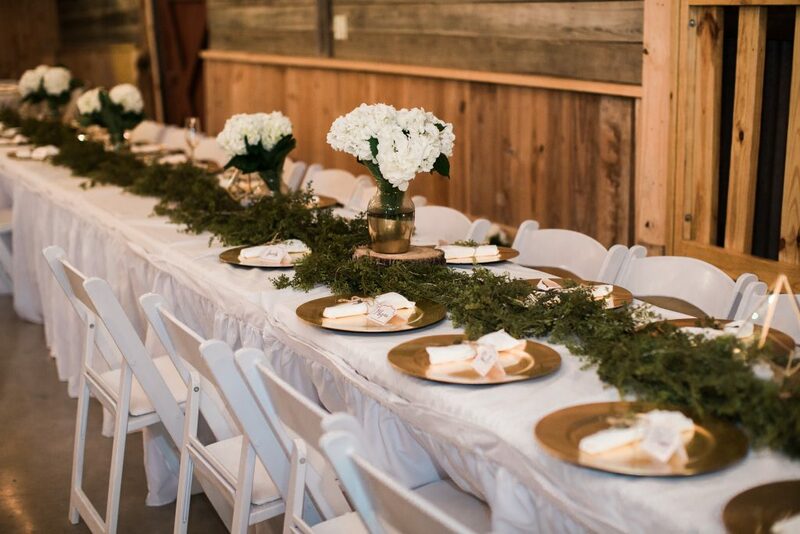 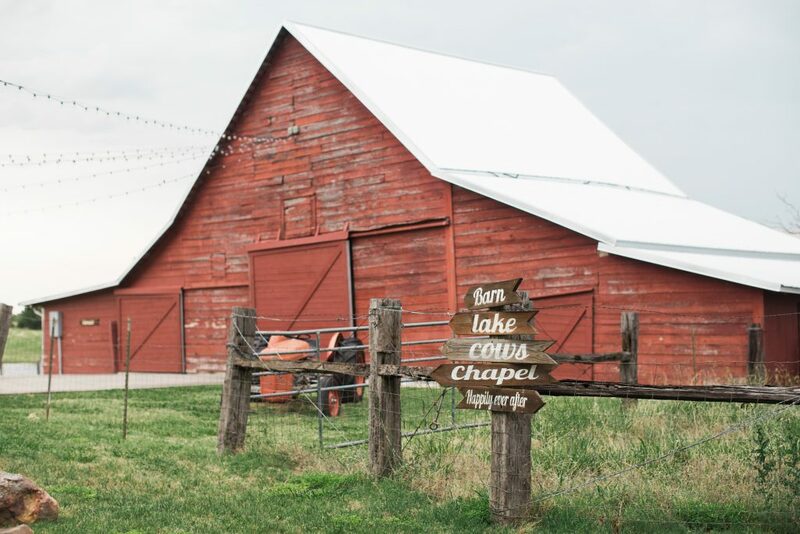 The gold chargers and vases with the white florals and greenery looked so elegant in our rustic red barn, and added just the right amount of décor to dress everything up. 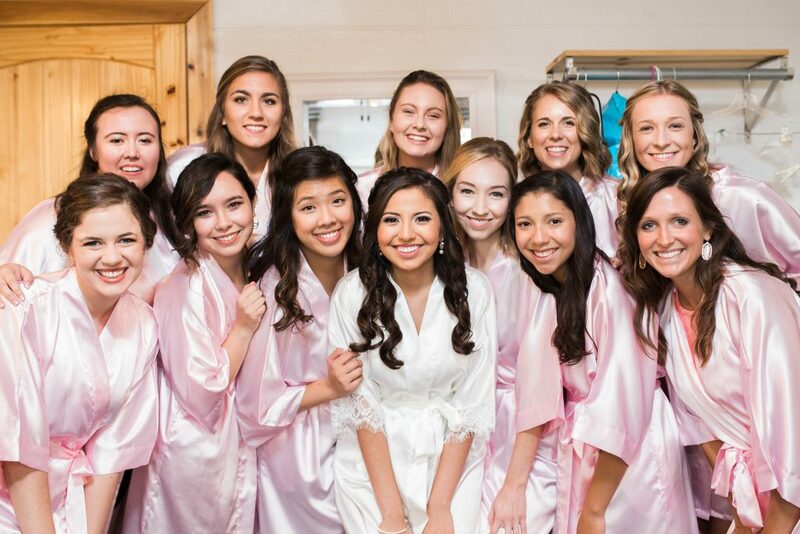 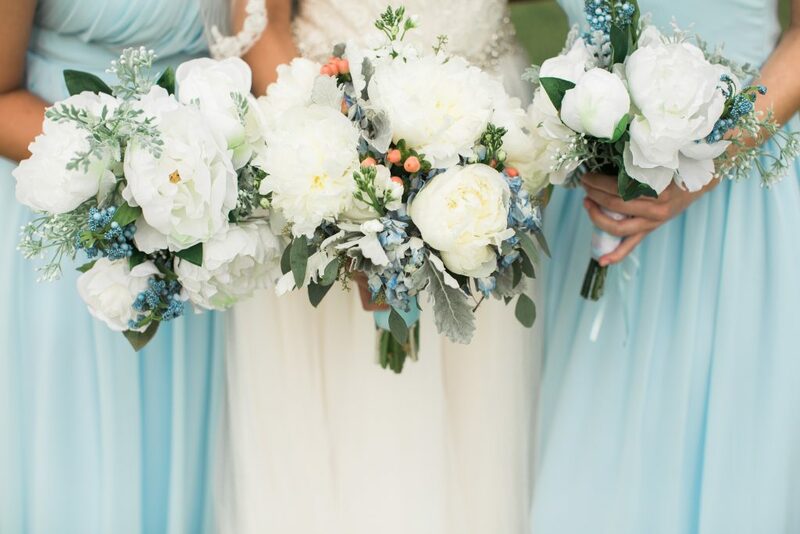 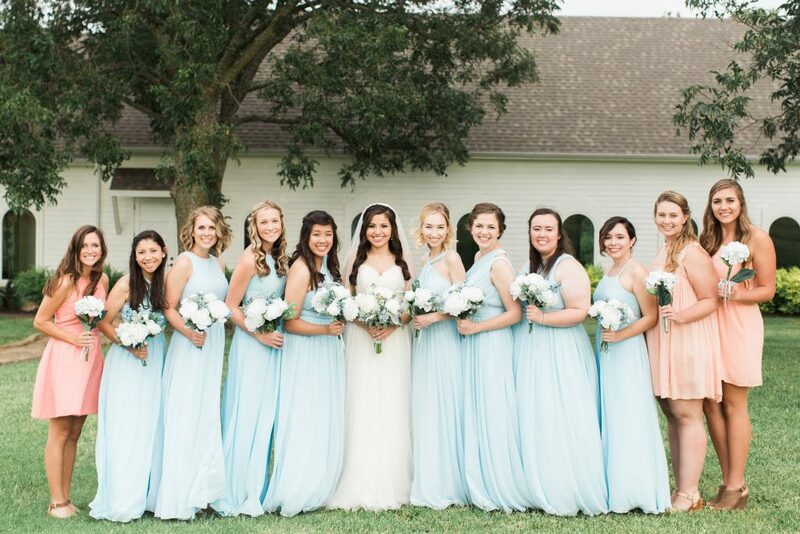 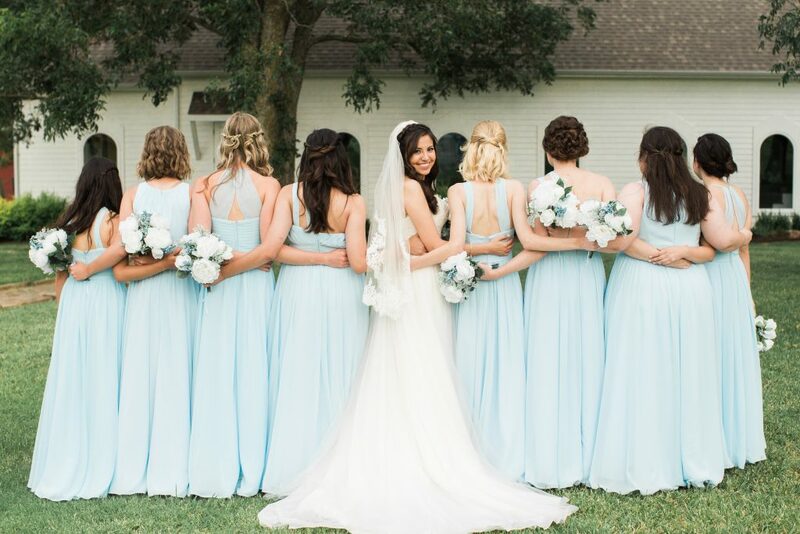 Plus, do you see how drop dead gorgeous the bridesmaids in Selena’s wedding party look in those powder blue dresses?! 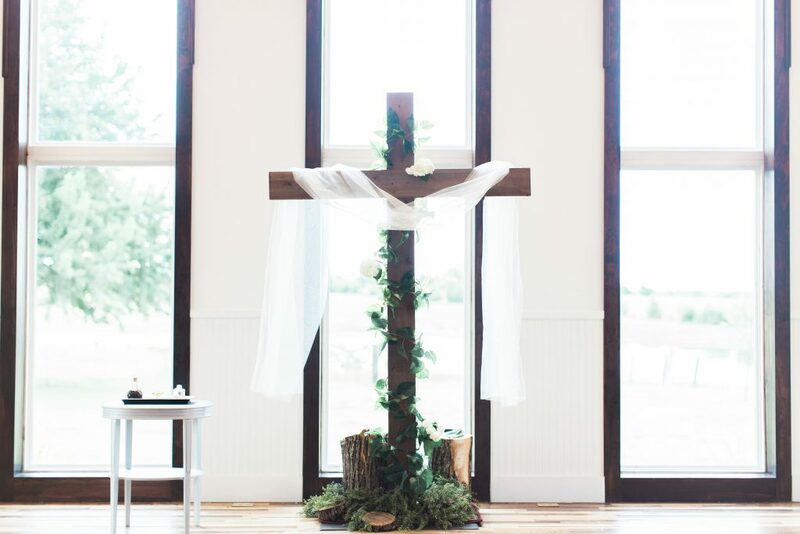 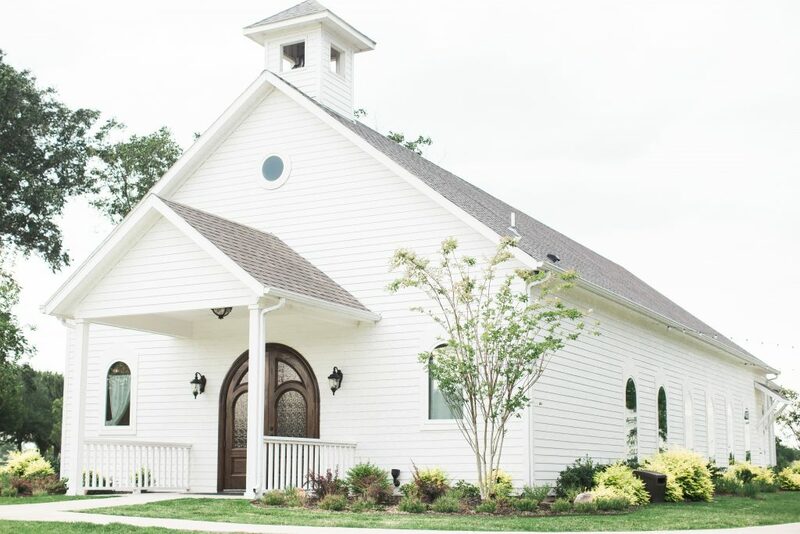 We also loved the personal touches to the ceremony, like the gorgeous wooden cross draped in greenery and how Selena and Zach chose to partake in communion together. 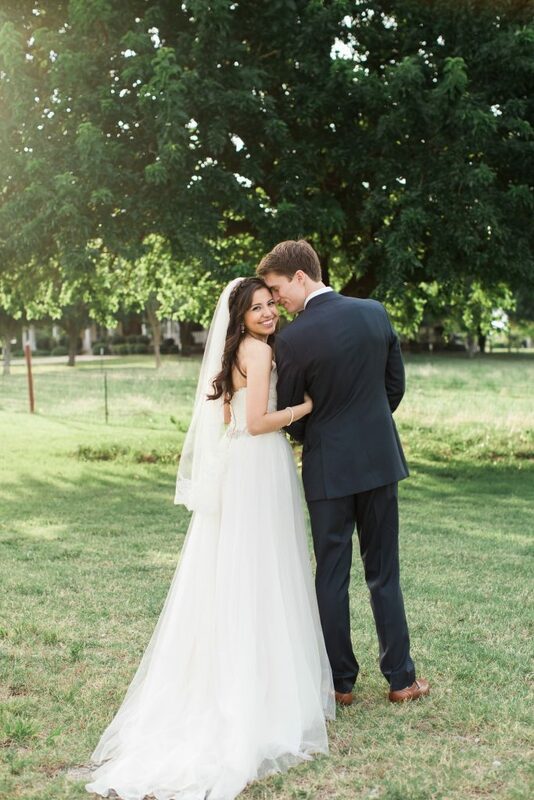 Everything was just beautiful and described the sweet couple to perfection! 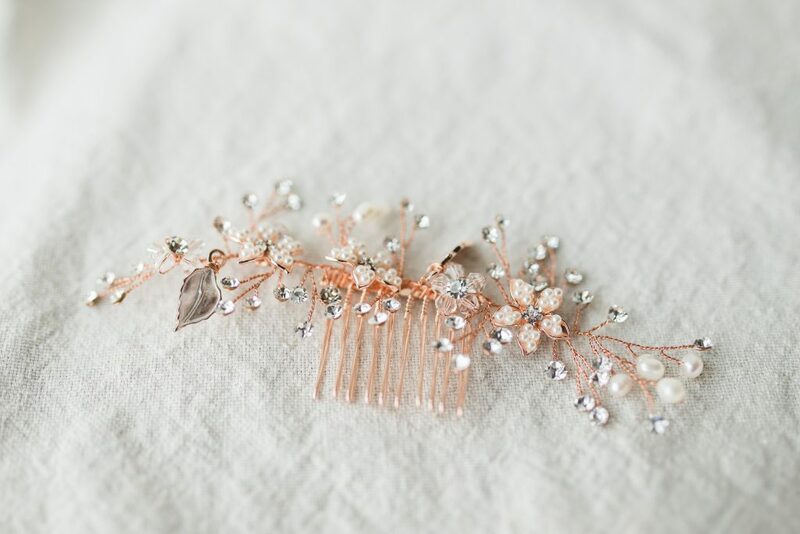 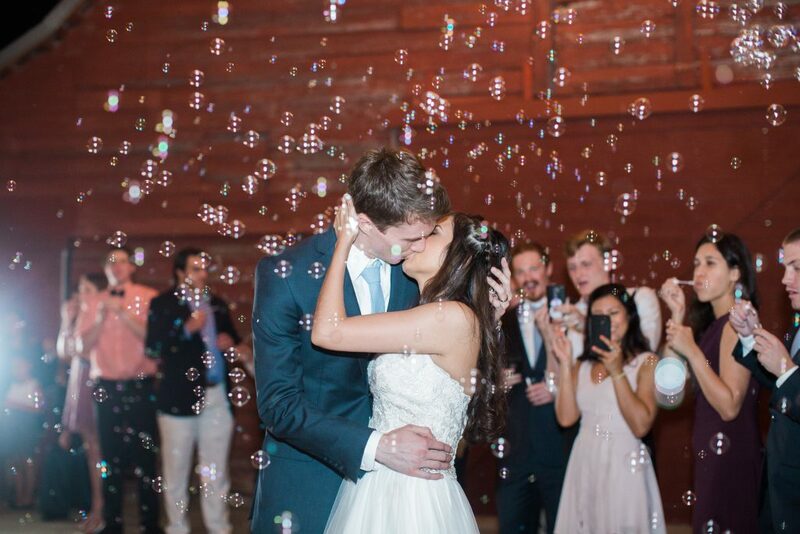 This just might be one of the most stunning weddings we have seen. 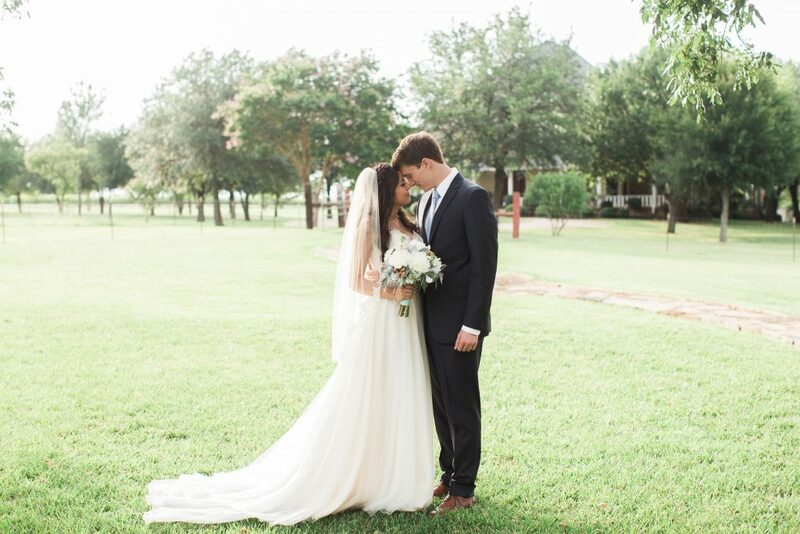 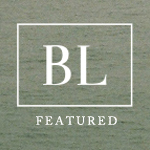 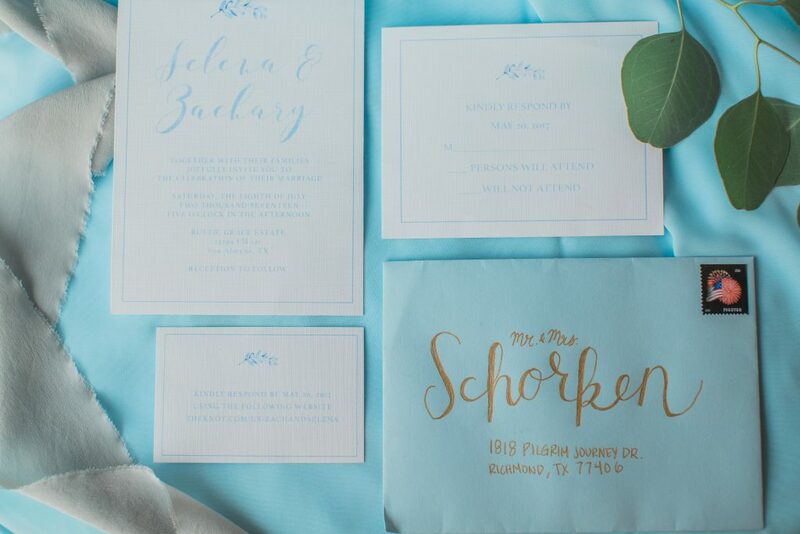 Zach and Selena planned every detail meticulously, and it definitely shows. 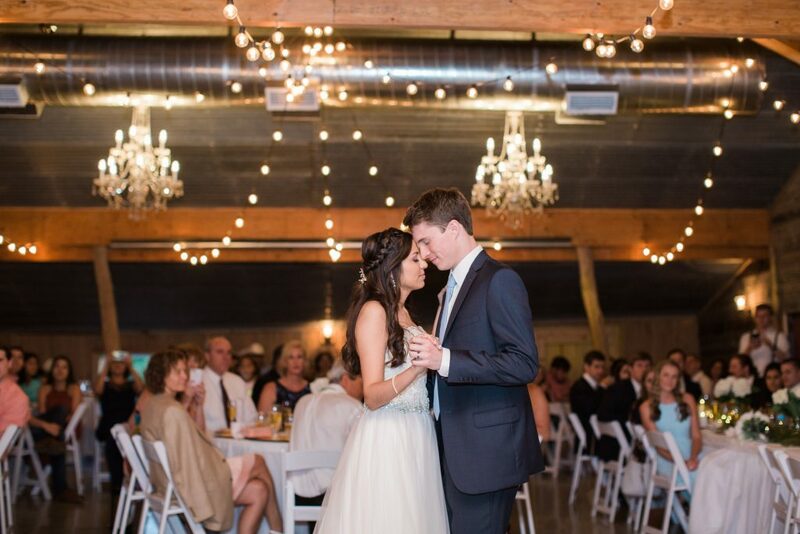 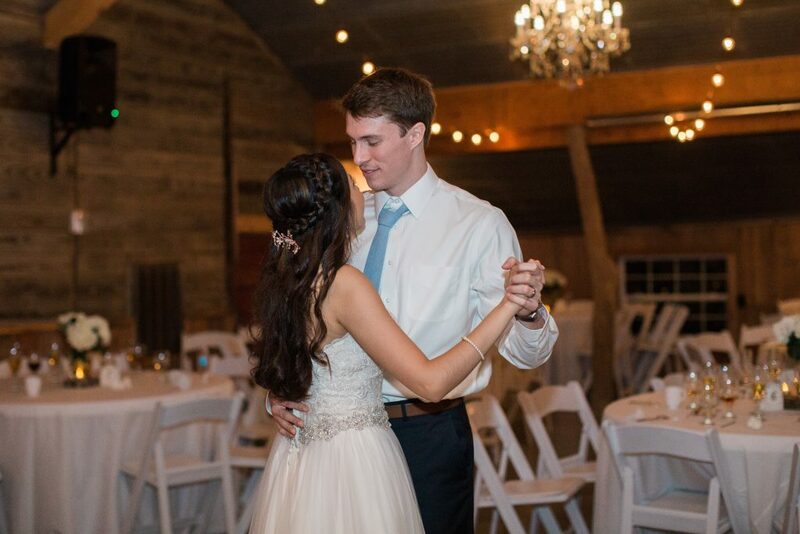 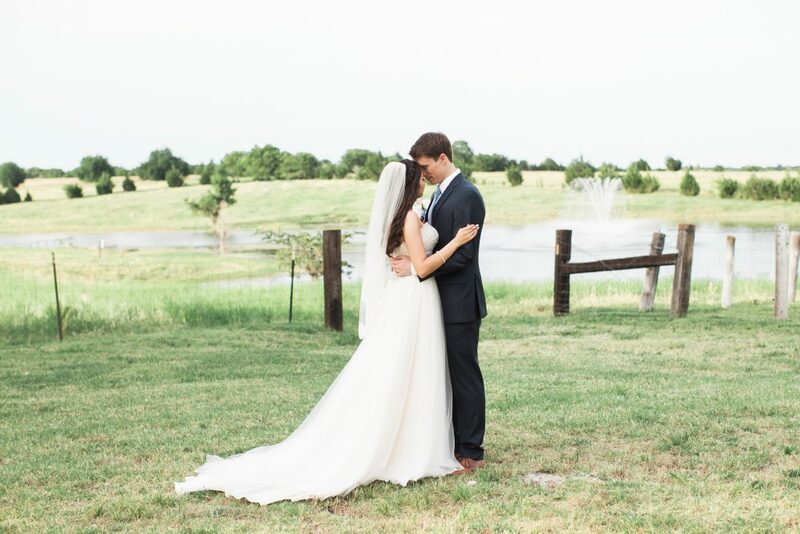 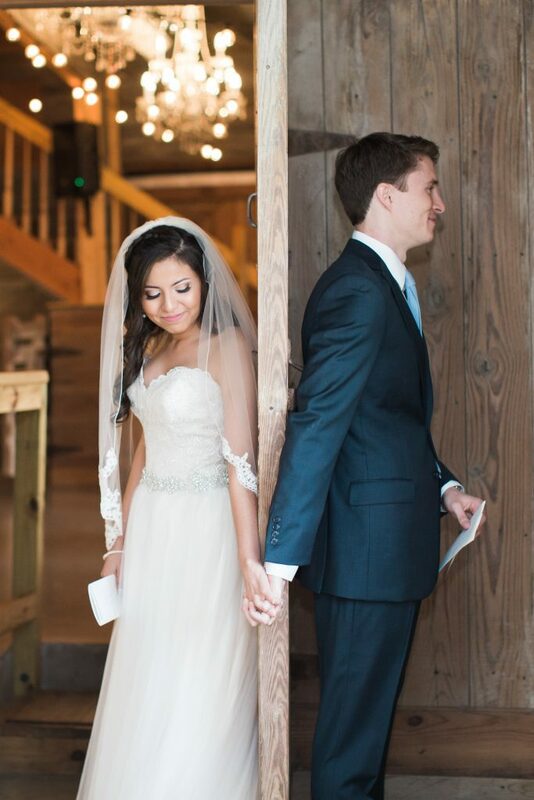 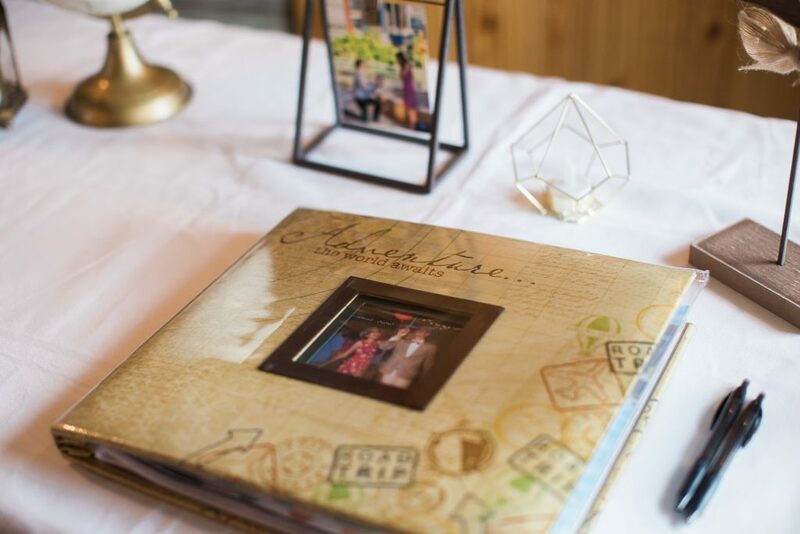 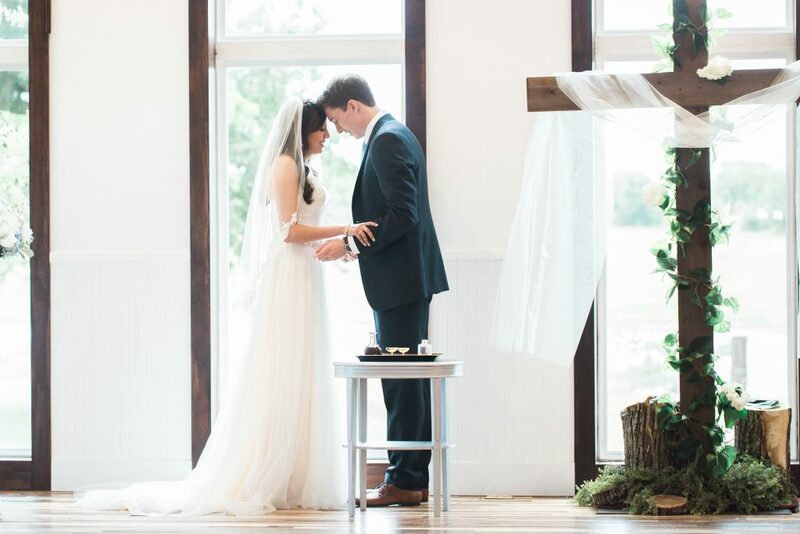 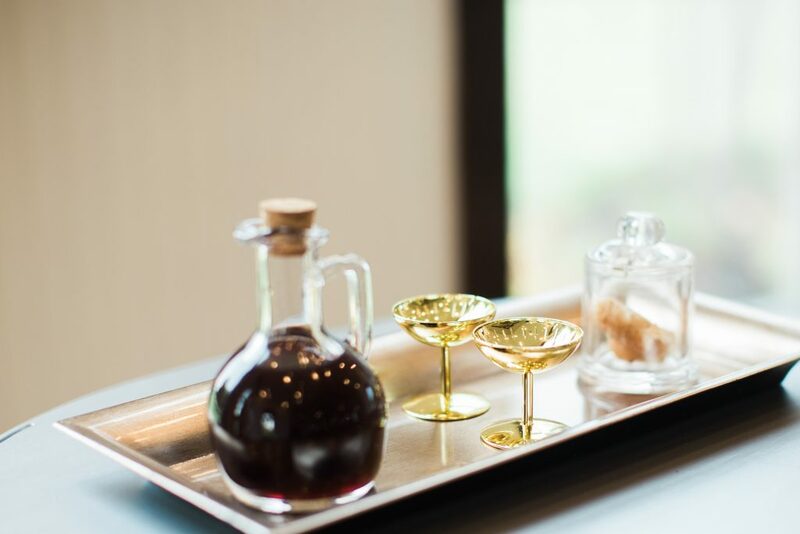 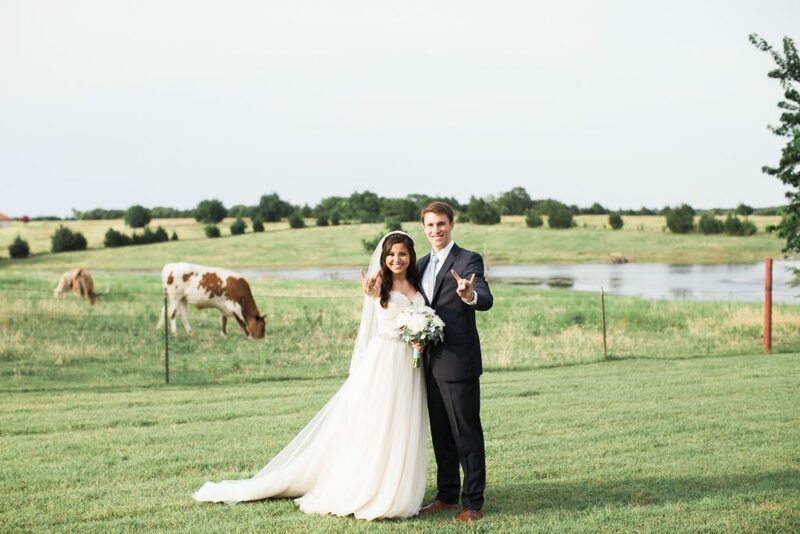 We are overjoyed that they chose to spend their special day with us at Rustic Grace. 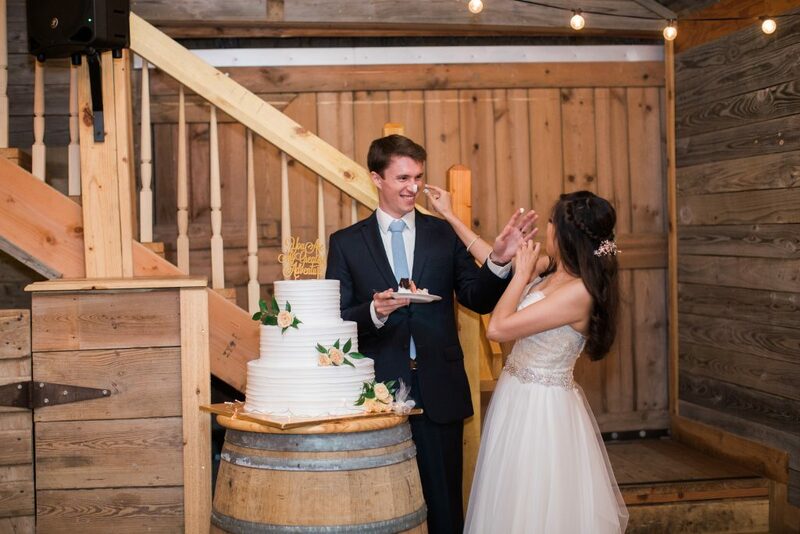 Congrats, again, and we wish you the absolute best!! 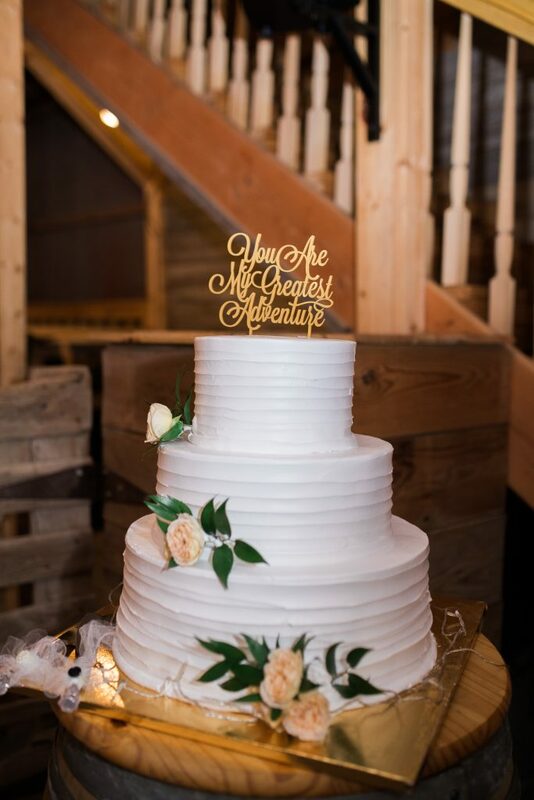 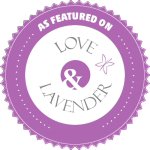 Thank you to the incredible vendors who played such a huge role in this beautiful wedding day!